Opinionated Girl : Summer Giveaway #3! 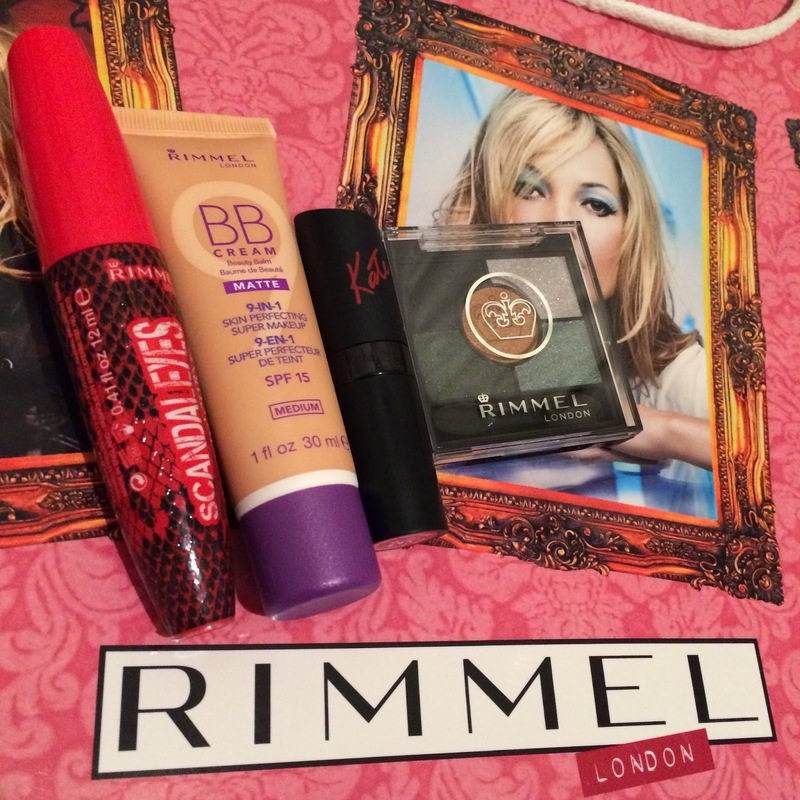 Rimmel Gift Hamper! Summer Giveaway #3! Rimmel Gift Hamper! I am back with an another awesome giveaway. Read below to know how you can win this! I have 3 of these goody bags to give away! Hey Sara! Thanks for the lovely giveaway. My email is nazninazeez@gmail.com.. Followed all rules.. Followed all steps, hope to get lucky.. Following you on all the mentioned sites. Follwd u on IG and shared the post on fb and tgged my 5 frnds as well ..
Hi !! My email ID is selro19@gmail.com. Following you on blogvin, instagram, facebook, twitter. Shared on facebook, pintrest, twitter and google. Fingers crossed. Hope to be your lucky winner. Summer Giveaway #2! Sally Hansen Goodies!